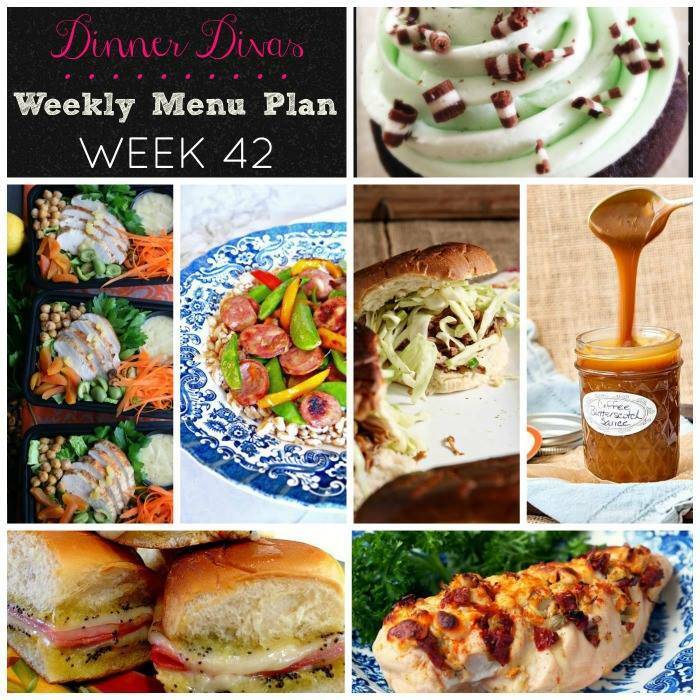 Weekly Menu Plan Week 42 is loaded with a variety easy dinners and meal prep options to keep you going all week long. 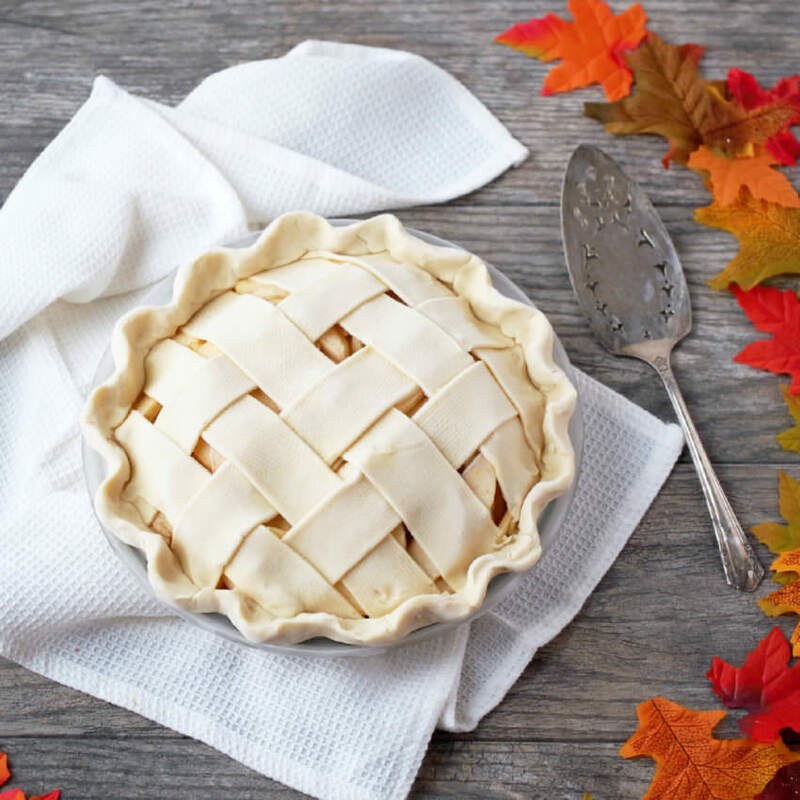 Don’t miss the weekend desserts to celebrate making it through another week of eating well at home. Happy Super Bowl week, y’all! Don’t confuse my enthusiasm for caring about the outcome of the game. This year, I don’t have a horse in the race. 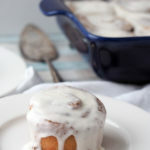 I freely admit to being all about the food and commercials come Sunday. So what I do have is a whole lot of appetizers on deck to watch the big game. We’ll be noshing on the best queso with chorizo on the planet, cheesy Italian herb pinwheels, game day meatballs with grape jelly sauce, and easy steak potato rounds. Of course I’ll have skinny hummus and a token vegetable platter available for those of us trying to be good. What are your favorite appetizers? Do you get into the big game or are you more of a Puppy Bowl kind of person? Do you skip all shenanigans and Netflix it instead? Inquiring minds want to know! Okay, I want to know. Tell me more about you! 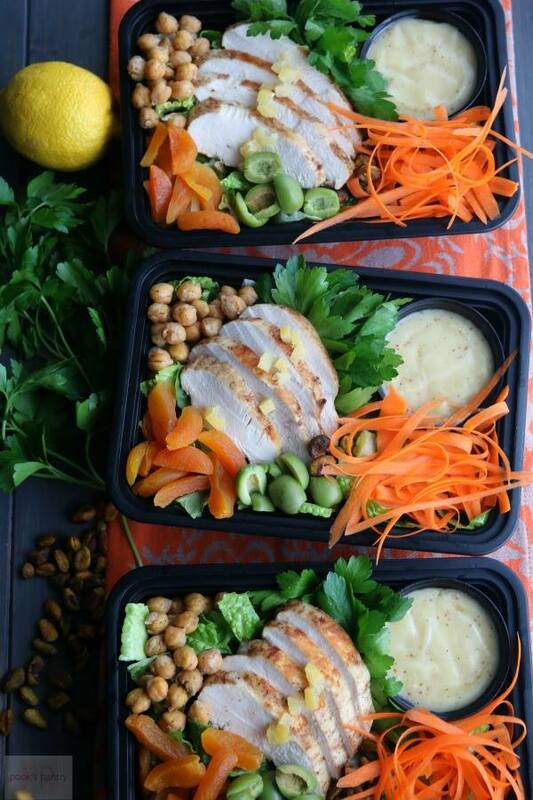 My girl Cheryl/Pook’s Pantry starts the week off right with her Moroccan Chicken Meal Prep Bowls. Spice rubbed chicken, sweet apricots, and nutty chickpeas on a bed of romaine with a honey mustard vinaigrette that is to die for! I plan to add a little hot cooked quinoa for even more protein for dinner. Packing the extras in handy meal prep containers makes it easy to eat the rest salad style for lunch all week. 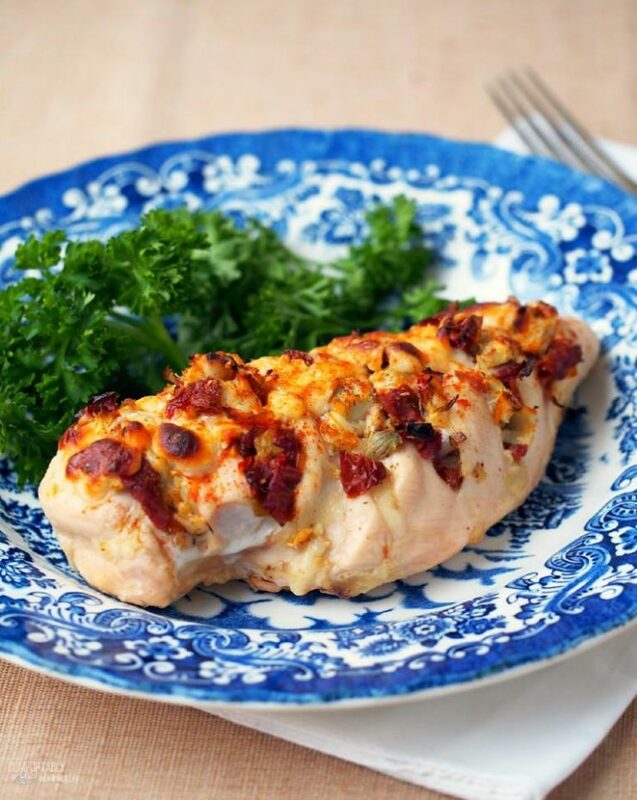 Next up is my Hasselback Stuffed Chicken with sundried tomatoes, marinated artichoke hearts, and plenty of cheese. I stuff the chicken with “Hasselback” style slits across the top because it’s so much faster than fussing with cutting little pockets into the chicken. Ain’t nobody got time for that nonsense on a weeknight, amiright? Plus, the filling to chicken ratio is significantly increased. Yay! That said, you may have a touch of filling left over. 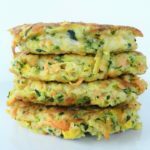 I recommend whisking a few eggs together and folding in the leftover filling for a tasty frittata for breakfast the next day. Double yay! Jenni/Pastry Chef Online serves up a retro favorite with her Best Poppy Seed Party Ham Biscuits. I admit that this Northern Girl wondered what in the heck a poppy seed party biscuit could be. 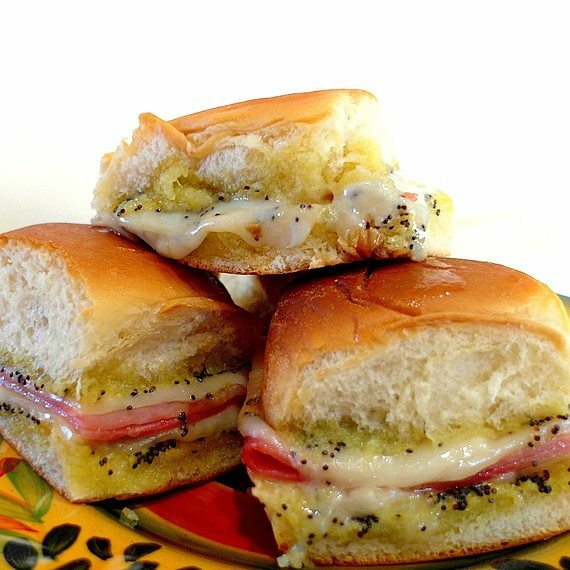 These are a simple Southern staple of ham, cheese, poppy seeds, and the perfect butter to mustard ratio on soft slider buns. 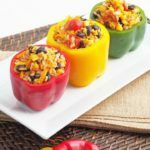 Serve them with a really great salad for dinner, so save them for the weekend to nosh on during the big game. Either way, you won’t be disappointed. Help me welcome my new girl Erin/The Speckled Palate to Thursday! 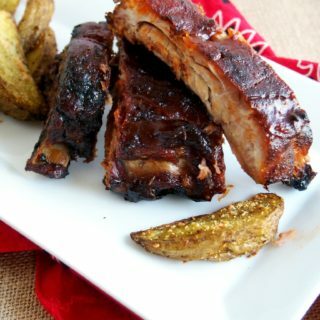 Erin’s bringing slow roasted flavor to the work week with the help of a slow cooker. 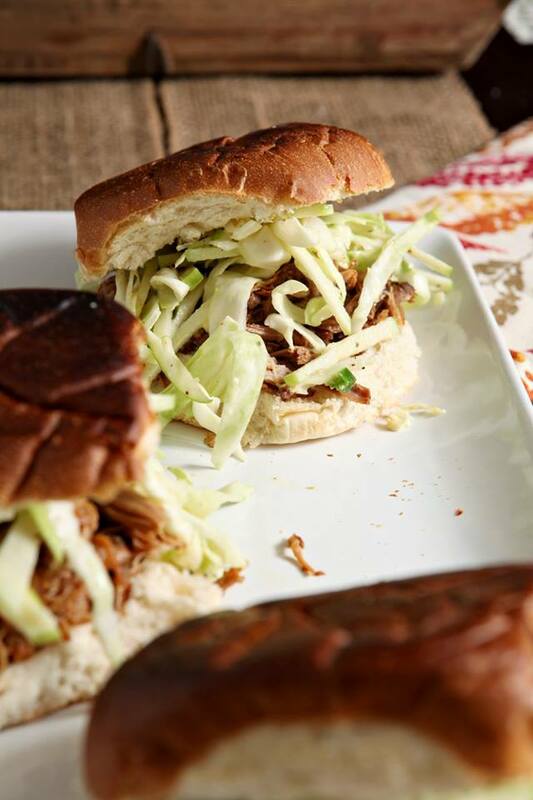 Her Apple Cider Pulled Pork with Apple Cabbage Slaw braises pork shoulder in apple cider and tops it with the most fabulous slaw with apples and jalapeno! Girlfriend, if you keep bringing this kind of game to the Weekly Menu Plans, we are going to be besties in a hurry. 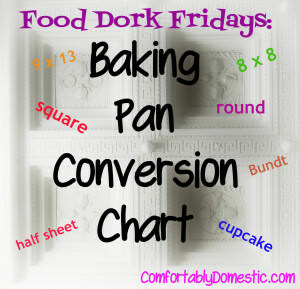 Assuming that I’ve managed to cook four hot meals, I’m so over cooking by the time Friday night rolls around. 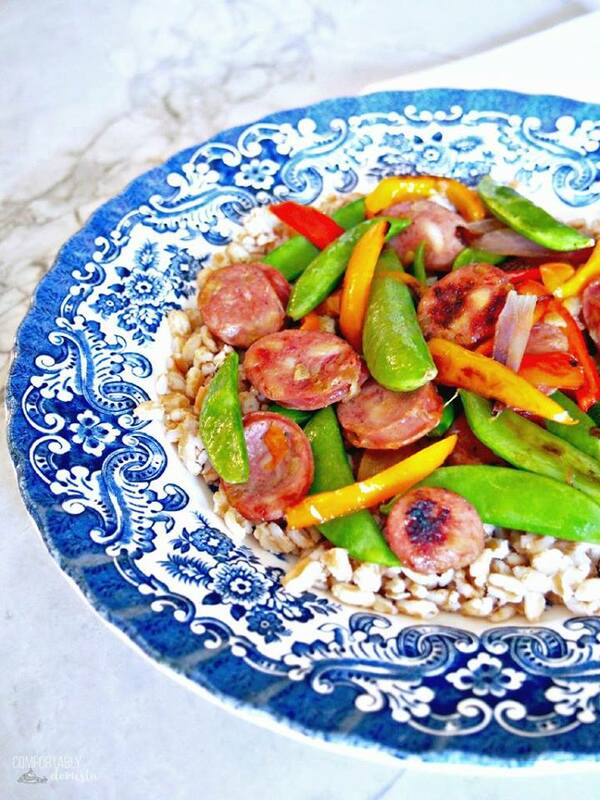 That’s why easy dinners like my Sausage Stir Fry are a must have for every recipe arsenal. I use natural chicken sausage and fry it up in a cast iron skillet along with whatever vegetables that I have on hand. Serving it over hot brown rice or farro, and dinner is ready in about 20 minutes. 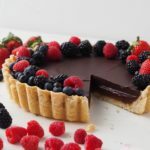 Weekly Menu Plan Week 42 isn’t complete without dessert. Now, if you know Jenni like I do, you’ll know that she loves her some butterscotch! Butterscotch shouldn’t be confused with caramel nor relegated to tiny hard candy disks. Nope. Jenni knows that the flavor profile of butterscotch should be buttery with a kick of molasses. She also knows that a touch of coffee makes an outstanding Coffee Butterscotch Ice Cream Sauce. Don’t limit that application to homemade vanilla bean ice cream. Oh, no! 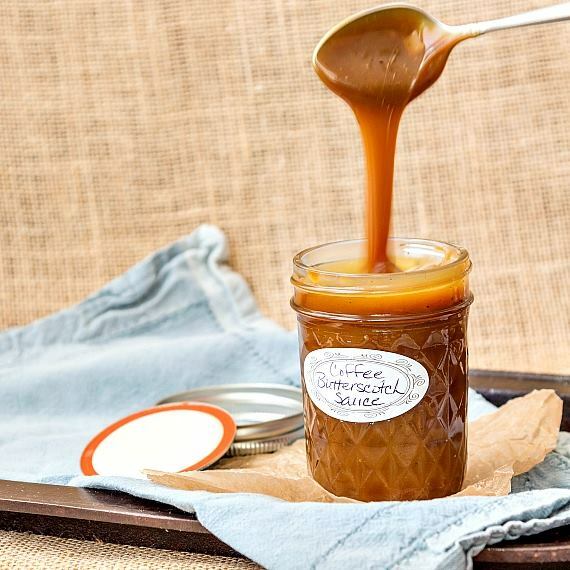 This is one butterscotch sauce that begs to drizzle on All the Things! 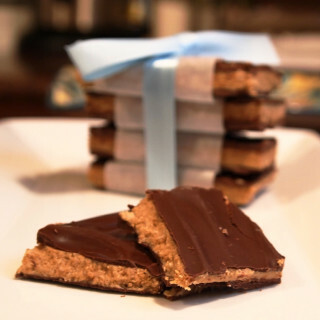 If the end of the week leaves you feeling a little boozy or chocolaty, then you’re in luck! Cheryl’s Devil’s Food Cupcakes with Mint Buttercream have both! 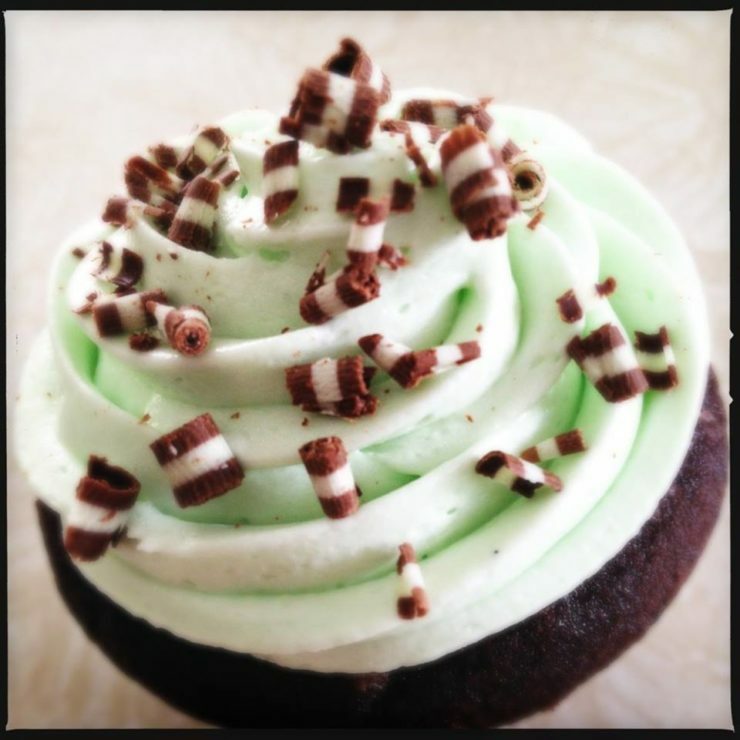 Rich and fudgy cupcakes adorned with cool crème de menthe buttercream is sure to end the week on a sweet note. Serve them with a Shamrock Shake, if you’re feeling sassy! 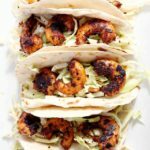 What are you planning to make from the Weekly Menu Plan Week 42? 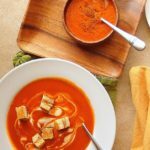 Do you have any requests for future Weekly Menu Plan recipes? We aim to please!